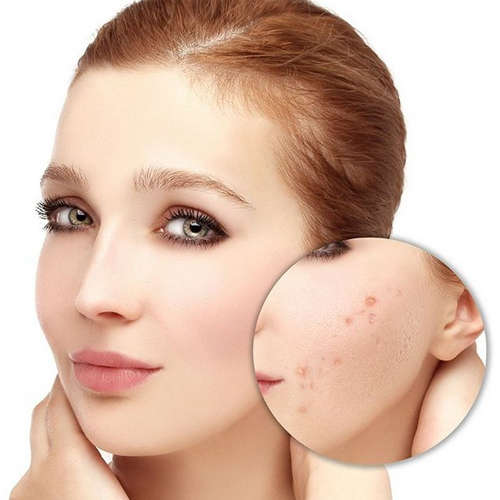 Pimples are one of the most common skin conditions that you will see in many people. Pimples and acne are one of the worst nightmares for any woman. Sleep deprivation, too much stress, unhealthy eating habits and a hectic lifestyles can also cause acne. Make a paste by blending one small cucumber and 1 cup of oatmeal. Mix 1 teaspoon of this paste with 1 teaspoon of yogurt and apply it to your face. Leave it on for 30 minutes, and then rinse.